UPDATE: Frank Ocean has clarified that Endless will actually not be coming to streaming services. 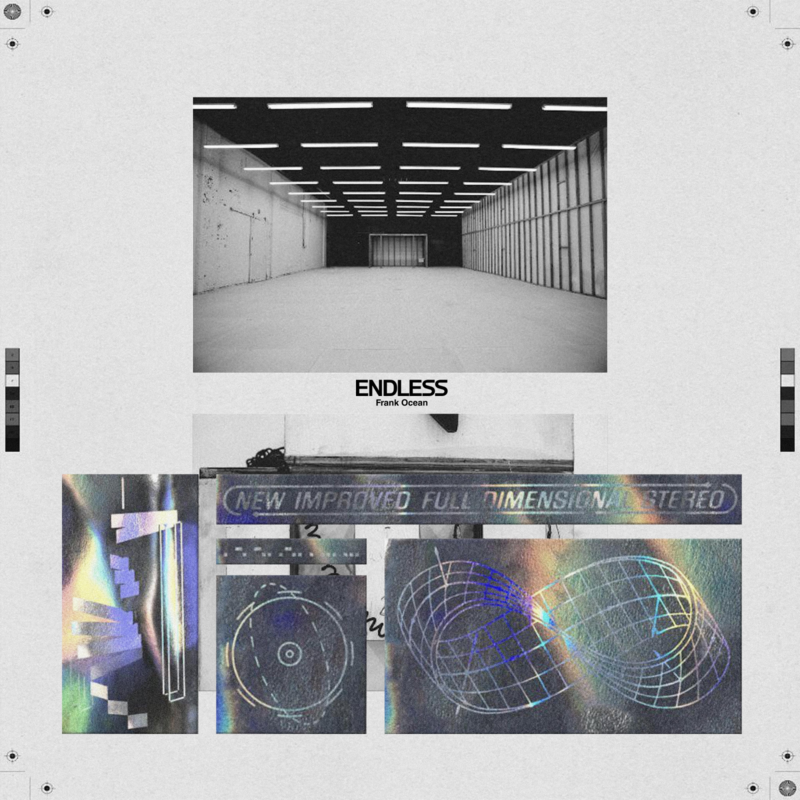 The visual album Endless is considered by many to be Frank Ocean’s best work. However, its unique release and the release of Blonde just a week later meant that it got overshadowed for most of the public. It is also more difficult than usual to find a copy of it. For a long while, the only version was the low quality video version that originally debuted on Apple Music. Then the vinyl came out and it was eventually ripped for people to download off of the internet. But today brings good news for Frank fans. Billboard reports that the LP will be premiering on streaming services very soon. Supposedly, it was supposed to be out last night, which would have explained why many artists pushed their music forward instead of releasing with the iTunes midnight update, but for some reason it didn’t go through.